These are water-soluble constituents, found in the cell sap. They are colorless, crystalline substances containing carbon, hydrogen and oxygen (Fig. 5.140). Some glycosides are peculiar in having nitrogen and sulfur. Glycosides are neutral in reaction. 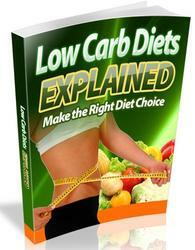 Chemically, glycosides contain a carbohydrate (glucose) and a non-carbohydrate part (aglycone or genin). Alcohol, glycerol or phenol represents aglycones. 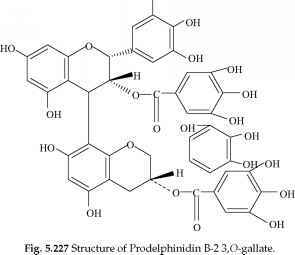 A glycoside can be readily hydrolyzed into its components with ferments or mineral acids. Fig. 5.140 Structure of glycoside. Glycosides differ in their solubility in water. Some are soluble in ether and alcohol. Amygdalin found in almonds is a similar example to that of a glycoside (Fig. 5.141). Benzeldehyde is the decomposition product of amygdalin, responsible for the odor and taste of almonds. Glycosides are optically active and are levorotatory. Adenanthera pavonina contains HCN-glucoside known as lignoceric acid. B. According to chemical nature of aglycone. C. According to pharmacological action. Fig. 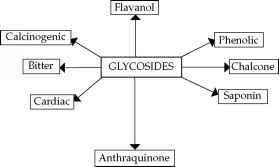 5.142 Classification of Glycosides.